The essence of spirituality is loving God, says Powell. The Bible, the Talmud, and the Qu'ran all direct their followers not merely to believe in God, to trust God, to obey God, and to serve God but to love God. But how does one do that? Can we learn to love God? In this biblical spirituality for today, Powell's earnest plea is for Christians to revisit their faith not by blazing in religious enthusiasm but by harboring a steadier flame and deeper commitment. Living at the poetic heart of faith, he argues, entails seeing the coordinates of religious life love, understanding, truth, hope and especially devotion in a new way. Powell espouses the old-fashioned idea of piety. 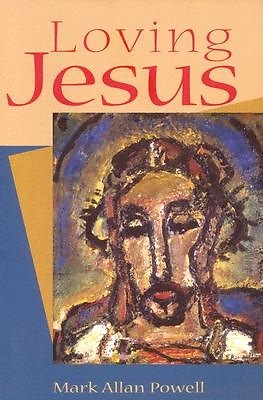 Drawing on his wide knowledge of the Bible and Christian tradition, as well as insights from his own journey, he shows how simple religious practices move us beyond the old certitudes of a naove and youthful faith into the less certain but more bracing terrain of a second naovete, a closer walk with Jesus.